Windows 10 has a really big update out there that can take a while to get through. If you do not take control over the update schedule, it will install on its own while your computer is idle. 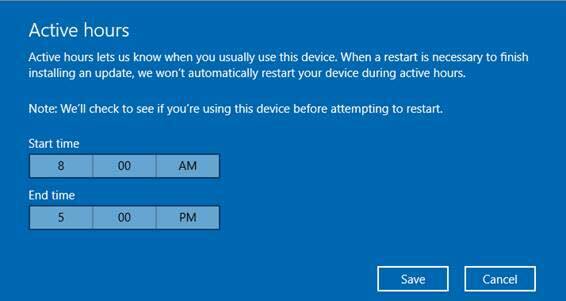 This will bring you to the below screen, where you can prevent Windows from updating during “Active Hours” even though your system may be idol.